As a collective fighting for position and power in a foreign system, we must be careful of the narratives we accept and how we frame them. We have a responsibility to use critical analysis to decipher the language that my hide within itself nefarious intent against us as a collective. A term that we must give serious consideration to is Black on Black crime. Check out this article the digs deep into the use of this term and what it means. 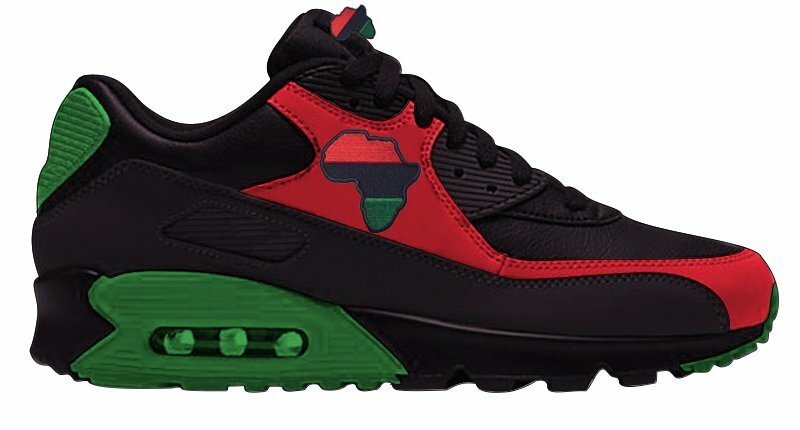 Click here to order your sneakers now! Click here to order Vol. 1 of the Black History Flashcard series! Click here to order Vol. 2 (Powerful Black Women) of the Black History Flashcard Series! Get your Black History Flashcards now! Not only will purchasing Teshuater help improve your physical health but it also supports a Black-owned business and the first Black-owned alkaline bottled-water company! To place your first order Click here! Get Your Black History Flash Cards Now! 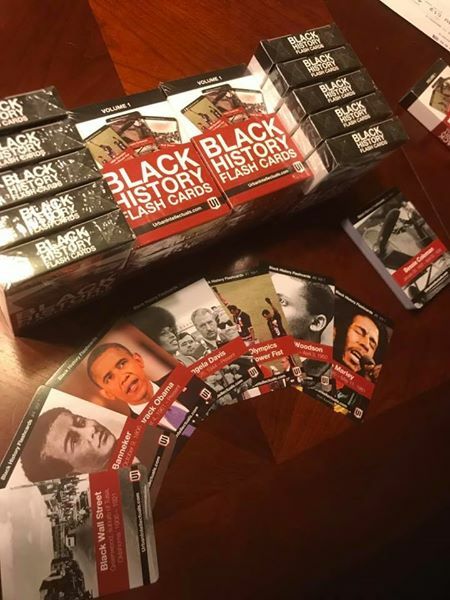 You want to help your children learn about Black history, or maybe you want to learn more about Black history — get you Black history flash cards now.